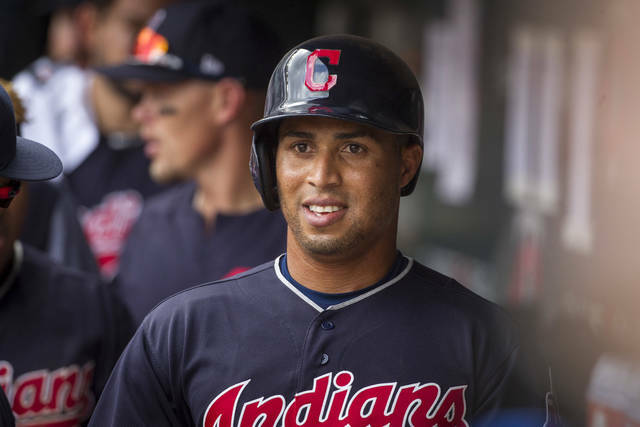 CLEVELAND (AP) — Leonys Martin feels blessed to be alive after recovering from a life-threatening bacterial infection last summer. “We knew that we were going to get another chance at some point during the game to kind of fix what we started and that’s what we did when we got back in there,” Samuelson said. With Williams struggling (no points, 0-for-2 from the floor), UConn junior guard Molly Bent played a career-high 21 minutes on Sunday. That’s almost three times her career average. She scored six points, hitting both her 3-point attempts and added 3 assists and two steals. Auriemma called her effort the best part of the game.